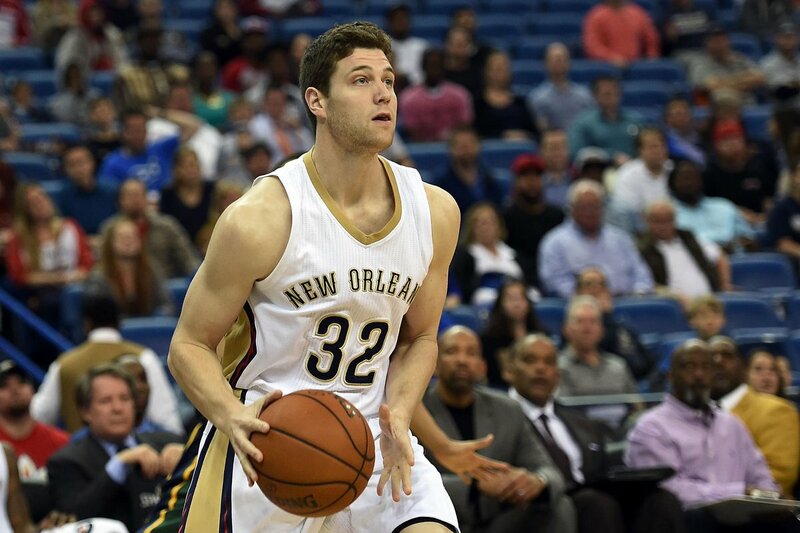 Phoenix Suns sign Jimmer Fredette through rest of season. "Did you ever think you'd be on the same team as Jamal Crawford and Jimmer Fredette at the same time?!" @j_josh11 said to @DevinBook after the game. Jimmer Fredette IS NOT HERE TO PLAY GAMES. He drops 41 to advance Team Fredette to the next round of The Basketball Tournament. 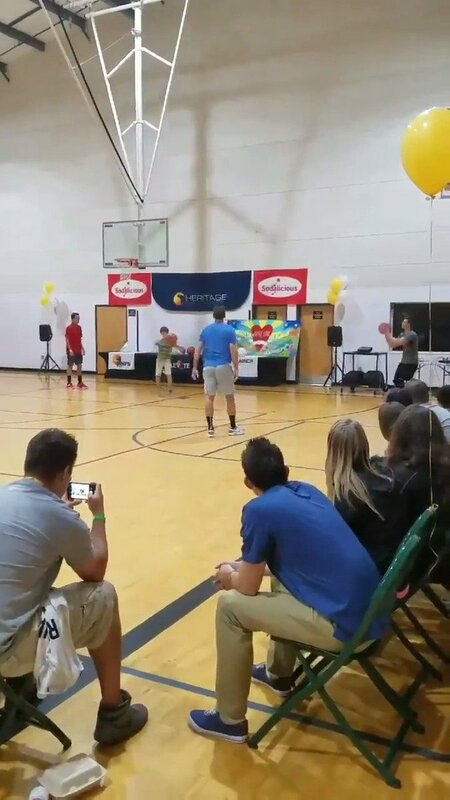 Jimmer Fredette got a standing ovation in Utah, scored season-high 6 points. 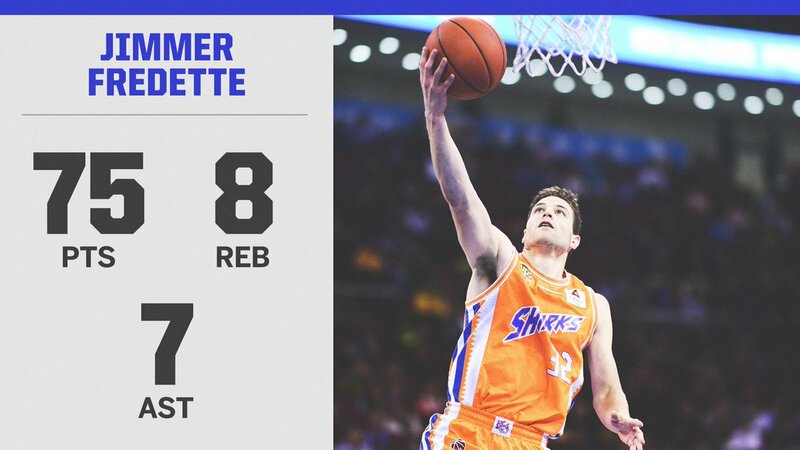 HBD Jimmer Fredette aka The Lonely Master, who scored 41 PTS vs the Houston Rockets during a preseason game this season. Do you think he should be in the NBA? Jimmer Fredette goes through his shootaround routine in Utah! 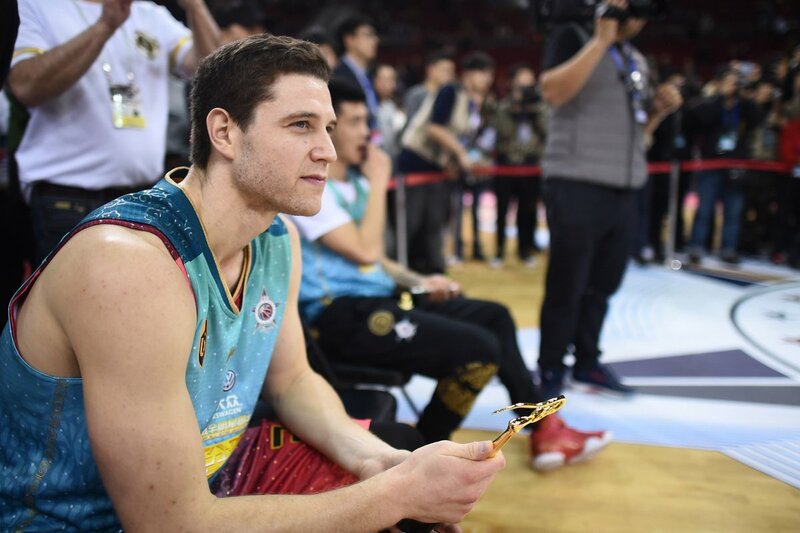 Stephon Marbury and Jimmer Fredette had to be separated during a game in China. @jimmerfredette was All-State in both 🏈and🏀at @GFSDathletics High School. Welcome back to the NBA, Jimmer Fredette aka The Lonely Master! Jimmer Fredette’s range was INSANE. Pierre Jackson () hits the game-winner, scores 63 against Jimmer Fredette (75)! 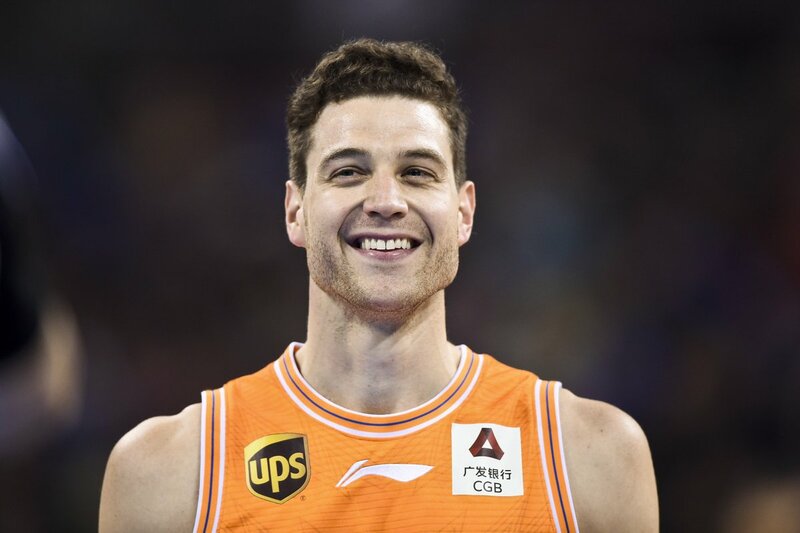 Check out Jimmer Fredette in action... as he's averaging 37.3 points per game in China! Dave Rose was a BYU head coach with 1st and 2nd round NBA draft picks (Jimmer Fredette, Trent Plaisted), and a BYU assistant coach with 1st and 2nd round NBA draft picks (Rafael Araujo, Travis Hansen). Jimmer Fredette 6 points on 1 for 10 shooting. Shouts to the Jazz for continuing to score every time they get the ball, so as to give Devin Booker and Jimmer Fredette more chances to shoot in a 34-point friggin' pasting. 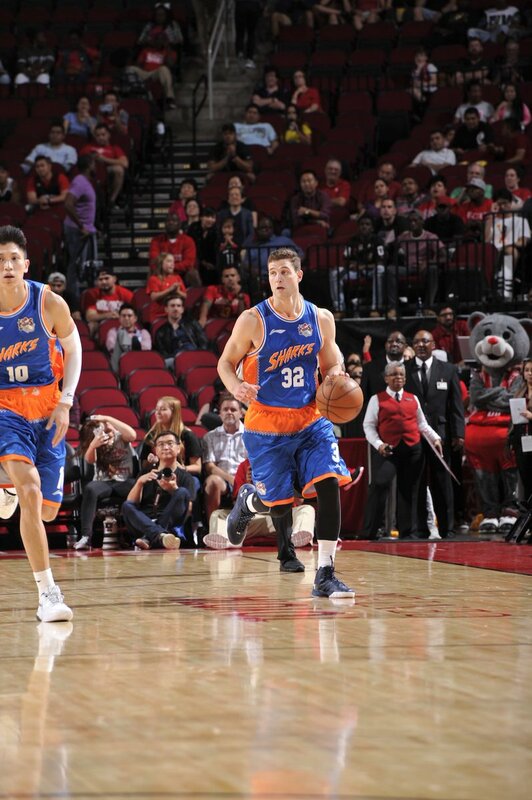 Jimmer Fredette went OFF for 75 for the Shanghai Sharks ... in a loss. 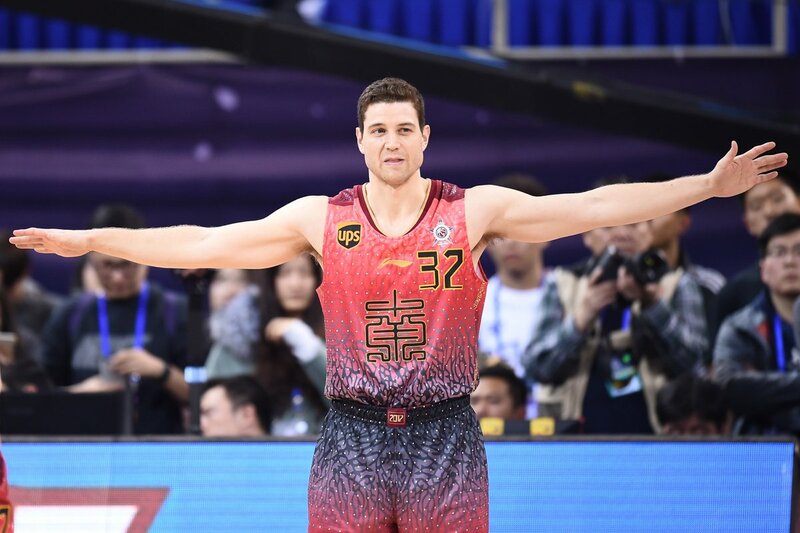 Sources: China MVP, Jimmer Fredette, playing for Shanghai in playoffs, starting to engage NBA teams on March return. He's scored 37.5 PPG. 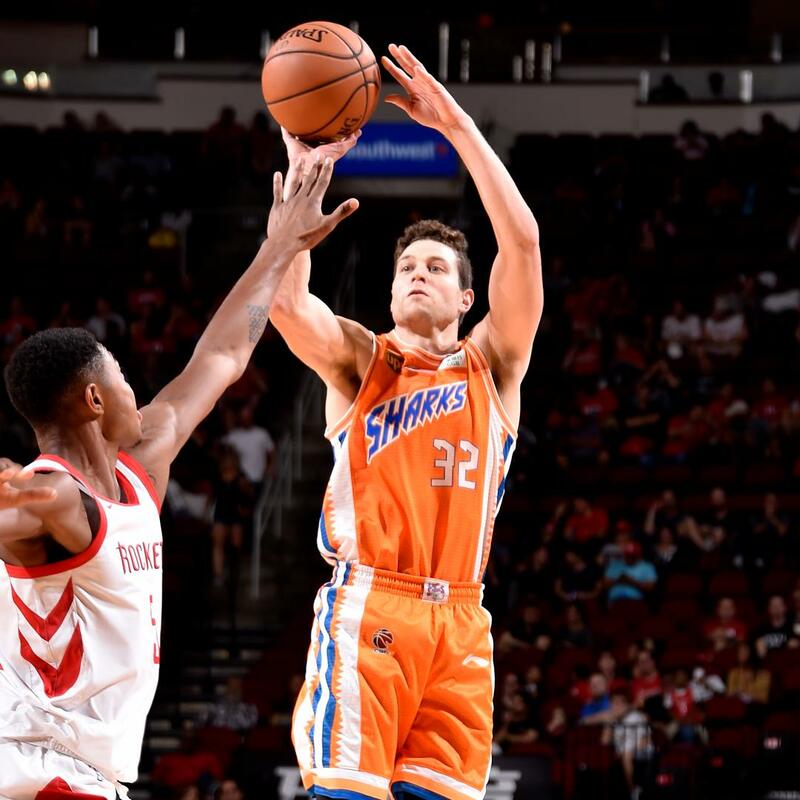 Jimmer Fredette finished the Shanghai Sharks preseason loss vs. the Rockets with 41 points (16-40 FG). Harden had 37 points (13-18 FG).